What comes after America’s withdrawal from the Iran nuclear deal? President Trump calling time on the nuclear deal with Iran has divided political opinion, but what are the pros and cons of pulling out of what many see as a “flawed” deal? In 2015, Iran agreed a long-term deal on its nuclear programme with world powers including the US, UK, France, China, Russia and Germany. But times change... and so do presidents. 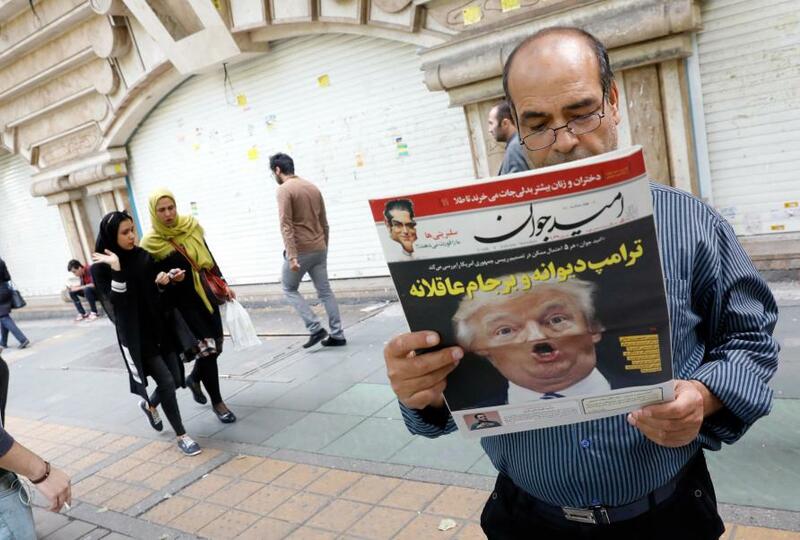 This month, U.S. President Donald Trump announced the United States’ intent to withdraw from the Iran nuclear deal, formally known as the Joint Comprehensive Plan of Action (JCPOA), and reinstate its own nuclear sanctions on Iran. The move has sparked debate internationally. In Washington, Democrats say the move was the first step toward isolating the US in the world diplomatic community, while Republicans say the decision is an overdue end to one of President Barack Obama’s foreign policy efforts. Here in Melbourne, two University of Melbourne academics also disagree over whether the US withdrawal from the deal is “reckless” with likely “disastrous consequences for our global security” or whether this is a good move, marking the “end of this terrible deal and taking a stronger approach to dealing with Iran”. Dr Trevor Findlay, a Senior Research Fellow, and Associate Professor Tim Lynch - both from the School of Social and Political Sciences - put their debate in print for us. 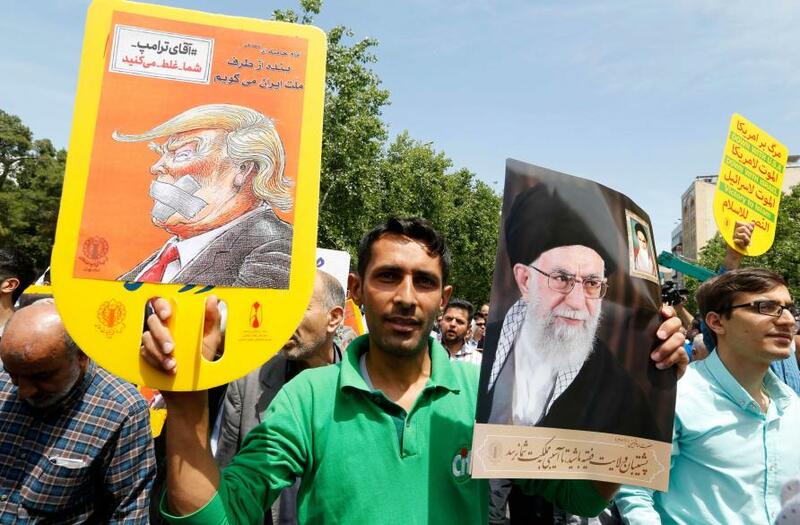 President Trump’s withdrawal from the Iran nuclear deal – the JCPOA – is something of a revolution in American foreign policy. It confounds his predecessor’s legacy and invites questions about what comes next. This was a president who wanted to retrench US power and do less abroad. The JCPOA actually allowed Trump to do that. Withdrawing brings the kind of interventionism – diplomatic and possibly military – that he eschewed. London, Paris and Canberra have significant reservations about Trump’s order. Why fly in the face of that consensus? We could claim Trump is unhinged and chaotic. But this doesn’t get us very far. I suggest there is some reasonableness behind the decision. Ironically, reneging on the deal exposes the Iranian regime to more critical oversight. The deal has provided cover for the regime to continue its regional ambitions. Tehran has reasoned it can do what it likes so long as it maintains technical compliance on the nuclear issue. 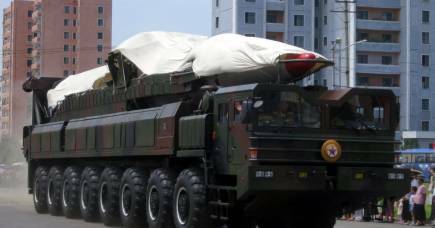 But the deal allowed the regime to methodically and legitimately build toward a nuclear weapons capacity. The US administration has called foul on this, that strikes me as not nuts on Washington’s behalf. The JCPOA brings multiple benefits for international security, for the credibility of the nuclear non-proliferation regime, for US leadership and for the power of multilateral diplomacy. These are now in jeopardy. 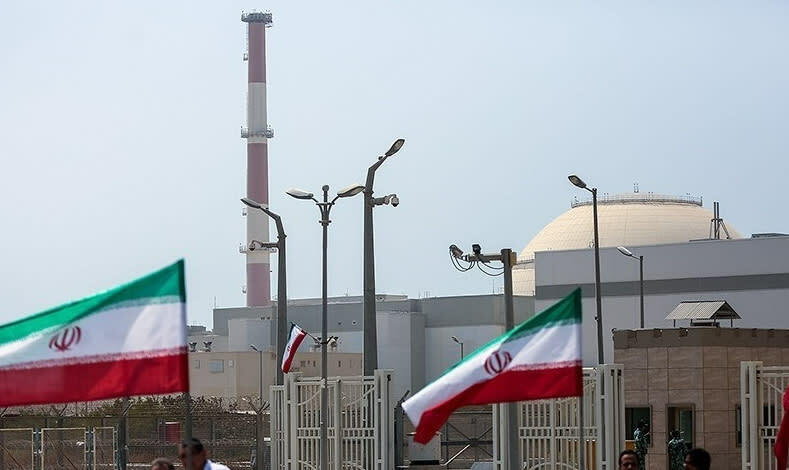 While not perfect, the deal has rolled back Iran’s potential nuclear weapons capability and subjected its constrained activities to the most intrusive nuclear verification regime. Iran’s previous stocks of nuclear material have been removed or diluted, its capacity for producing more material is contained (and eliminated in the case of plutonium): additionally, its nuclear R&D and enrichment is continuously monitored. This means the program has been kept in check while getting unprecedented insight – including into the murky historical aspects. Iran’s past activities must be revealed before it receives the ‘Broader Conclusion’ and further sanctions relief as the JCPOA is a staged plan with reciprocal concessions. The JCPOA is linked to compliance oversight by three quintessentially political bodies – the International Atomic Energy Agency (IAEA) Board of Governors, the Joint Commission comprising all the JCPOA parties, and the UN Security Council. Sanctions can be snapped back in case of violations. The advantages of US withdrawal are speculative and risky. The argument that the deal has been used as a ‘cover’ for Iran’s regional ambitions assumes it needed such cover. Iran would have sought to advance regional interests regardless of the nuclear deal. 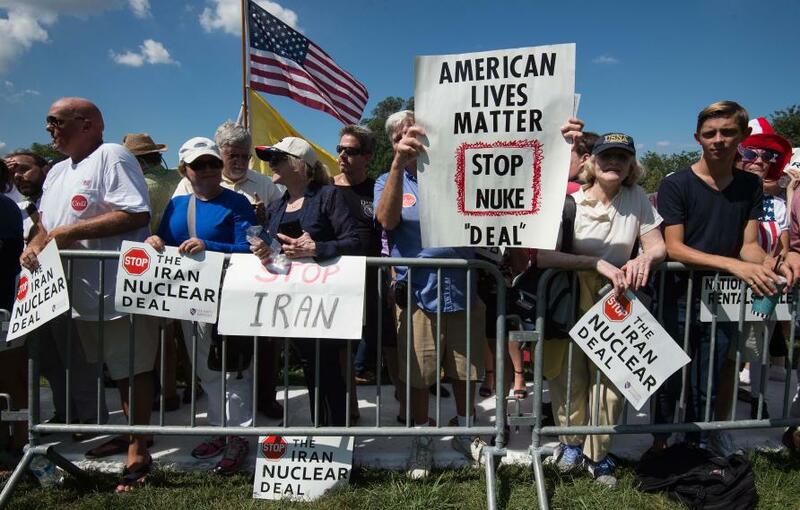 The deal allowed for a period when Iran could be trusted to develop a peaceful nuclear program. This is deeply condescending to Tehran – heirs of an ancient civilisation. Nevertheless, the Iranian regime played ball, signed a deal, stuck to the terms and renewed its non-nuclear regional ambitions. The deal emboldened Tehran to pursue a more aggressive regional strategy – it hasn’t curtailed it. Tehran has economic interests in maintaining JCPOA. Iran is not an Islamist monolith. Its politics are raucous. Its people are well-educated and demand material goods and political freedoms. The regime prevents a revolution to overthrow it by cutting deals that keep its coffers full. JCPOA lends itself to this. The technical compliance of the regime has served to negate democratic activism. One of the most worrying aspects of Mr Trump’s reckless move is that “he has no Plan B” as France’s President Macron puts it. His suggestion that Iran will be ready to re-negotiate a JCPOA-plus agreement is delusional. The Obama administration envisaged strengthening liberal elements within Iran, but ditching the JCPOA strengthens the hardliners and demonstrates that the “Great Satan” still can’t be trusted. It seems to me that Hassan Rouhani, current President of Iran, would have found it difficult convincing hardliners that the JCPOA would bring democracy. Rather, he betted on the deal’s sunset clause: if we play along we can achieve the nuclear capacity that our glorious revolution demands – and increase our bank balance. Didn’t Ali Akbar Salehi, head of the Iranian Atomic Energy Organization, claim the deal was built around exploiting the sunset clauses? They allow the regime to develop better technology subject to less monitoring as the JCPOA winds down. I am also concerned that Mr Trump has no clue what comes next. The credit he gets for meeting a campaign promise is negated by the absence of a plan B.
Barack Obama trusted to his detached, intellectual legalism that got nowhere with North Korea, left Syria to burn itself out, and gave the Iranian regime the means to extend its influence. 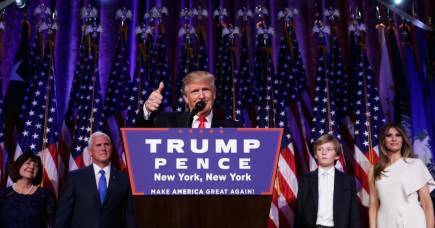 Mr Trump’s instinctive approach may lead to the same place, but it is worth a try. 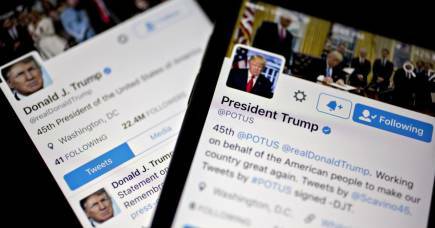 Could personal insults trigger war? There actually is no withdrawal clause in the JCPOA and the United States is in violation of an international agreement with Iran and all the other major powers. This deepens the rift between allies, calls US leadership further into question and must create doubt in the wily Kim Jong-un’s mind about whether the US can be trusted. Sure, Mr Trump’s withdrawal fulfils a domestic campaign promise, but the North Koreans will sense his desire for a quick win – and Nobel Peace Prize – and will play him like the neophyte he is. If Iran feels it is no longer getting political and economic benefits it may wind back IAEA verification by ending real-time online monitoring of its enrichment activity and continuous inspections. It may then re-install its most advanced centrifuges and scale up production. Emboldened by no longer having to avoid alienating the US, Tehran recently launched an attack against Israel – it turns out the JCPOA has had wider effects on curbing Iranian behaviour after all. Exacerbating the situation in the Middle East, even war between Israel and Iran, would be a terrible price to pay for the current US president’s diplomatic gamble.